At Capacity Europe 2018, Kosc Telecom introduces a new service to the global carrier market to fulfil their customers’ connectivity needs in France: E-Access Fibre. Kosc’s E-Access Fibre comes as a complementary service to its Best Effort Fibre, launched in April 2018. Best Effort Fibre already offers a breakthrough service with bandwidth up to 1Gbp/s download and 250 Mbp/s upload. Thus, E Access Fibre will deliver transparent, guaranteed symmetrical bandwidth from 10Mbps to 1 Gbps, with the highest E-Access standards and SLAs in France. 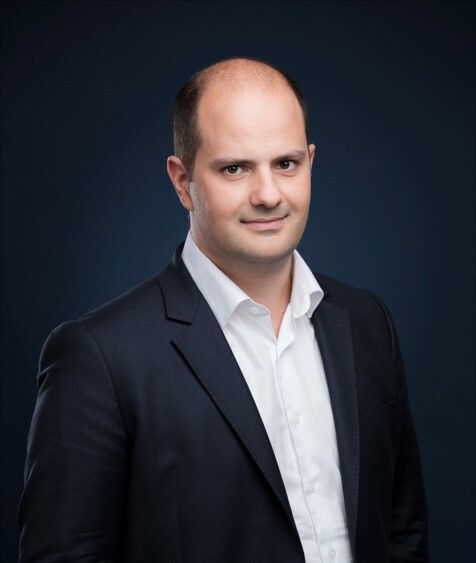 Based in Paris, France, Nicolas de Vanssay has been Head of the Customer Success Division since September 2018. He has more than 15 years of international experience including several key positions for a global carrier. He will take full advantage of his strong skills and commitment to Customer Success to support Kosc Telecom’s wholesale clients in growing their businesses. 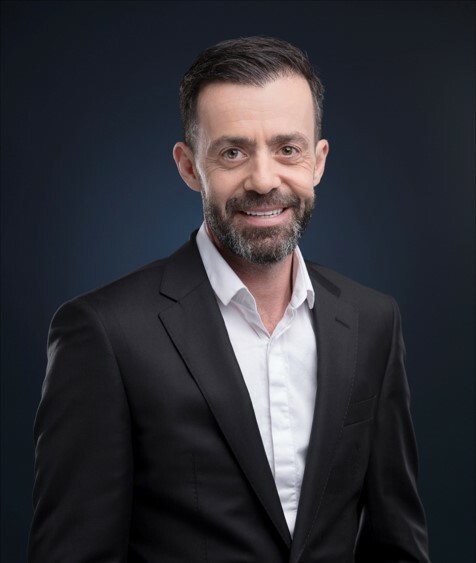 Together with the Customer Success teams, he will keep ensuring high standards focused on delivering customer benefits, especially through Kosc Telecom’s Connectivity as a Service (CaaS) solution. After having launched its broadband portfolio in 2017, the French wholesale-only Connectivity as a Service (CaaS) provider is now about to offer new opportunities in France for the wholesale telecom market with a brand-new wholesale fibre portfolio. For the very first time in France, a wholesale fibre service dedicated to businesses is now available. The wholesale-operator continues fostering of the alternative operator ecosystem dynamic with its first offer on Best-Effort Fibre. Just one month after the launch of its new CaaS platform - Kosc Telecom confirms the signature of 10,000 connections. BtoB operators can now access Kosc's bitstream DSL and Ethernet First Mile (EFM), with Point-to-point fibre coming soon. Kosc Telecom, the new French telecom network dedicated to wholesale operators, is pleased to announce that the Nokia 7750 Service Routers are now in operation on its network. The routers will be in charge of collecting, aggregating, and delivering Kosc’s Ethernet services. Denis Basque is an expert in telecommunications economics with extensive knowledge in asset valuation and cost modelling analysis. His previous experience was acquired during the 11 years spent with TERA Consultants, the international economic consulting firm. He was responsible for over 200 projects that were carried out on behalf of operators, regulators, financial institutions, governments and local authorities in Europe, Africa, the Middle East and Oceania. Kosc Telecom has selected the ADVA FSP 3000 for its nationwide DWDM transport network. The carrier is leveraging ADVA Optical Networking’s metro and long-haul technology to provide 100Gbit/s wholesale connectivity to service providers. With metro capabilities in major French cities, such as Paris and Marseille, to mid-sized cities, including Annecy and La Rochelle, the new national network stretches across 20,000km. The optical fiber infrastructure connects 180 cities and covers all regions of France. 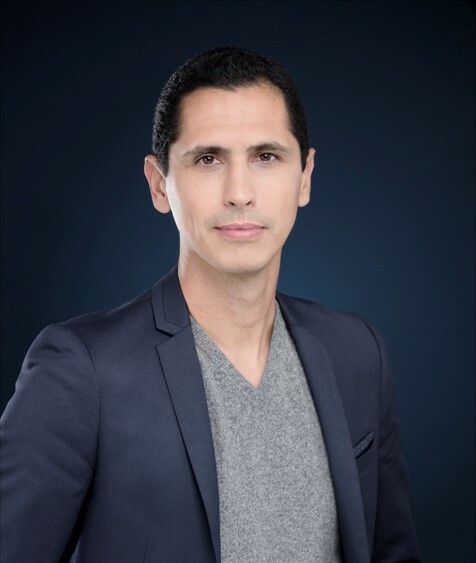 Rodrigue Esteve spent 11 years working with Mobius; the dedicated B2B operator on Reunion Island (France) and one of his main responsibilities was to supply businesses with automated fibre optic links. The first assignment Kosc will be giving 36-year-old Rodrigue, is to pilot the integration of Completel’s infrastructure into Kosc’s network and to make sure that Kosc’s back-bone is fully rolled out and operational across mainland France. Kosc Telecom, the new telecom operator on the wholesale market that acquired Completel last year, has just announced it will receive 9 million euros from Bpifrance to speed-up its business plan. Just four months after Kosc Telecom was established, Bpifrance has chosen to join the venture and their arrival marks an important turning point for the company. By taking a stake in the company’s capital and providing them with an unguaranteed loan, Bpifrance will enable Kosc to increase its financial resources. 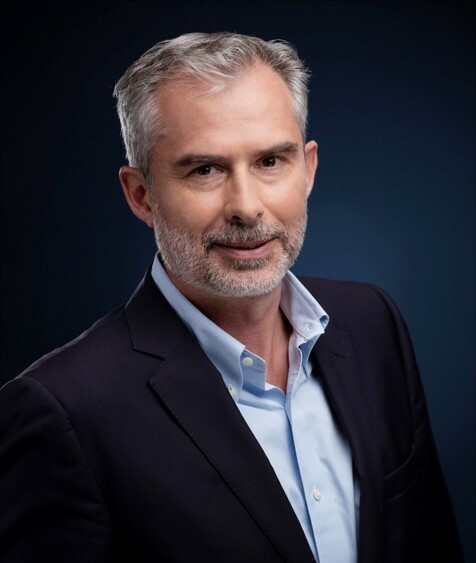 Kosc Telecom, the newly established alternative operator for the wholesale connectivity market and its consortium formed by Yann de Prince, has started to constitute its management team. 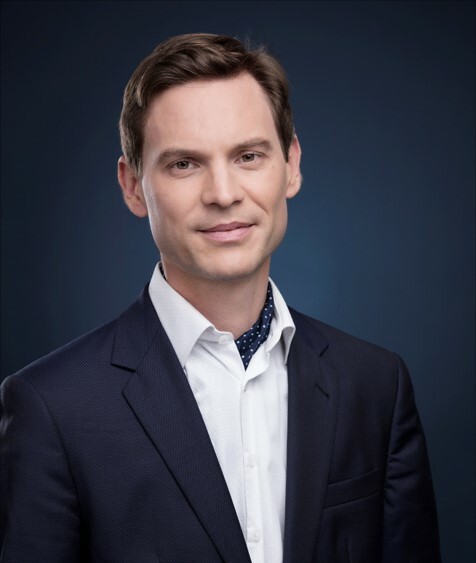 Antoine Fournier is the first to be appointed as Chief Executive Officer. At 37 years old, Antoine is widely known in the telecommunications world. His previous experience includes; Director in Regulatory Affairs for Strategy and Economics at Colt Technology Services Group and Partner at Tera Consultants where he began his career. Antoine climbed the ranks within the international economic consulting firm while completing on average 20 missions a year, both in France and abroad. His telecommunication expertise was called upon to handle deployment or regulatory issues. 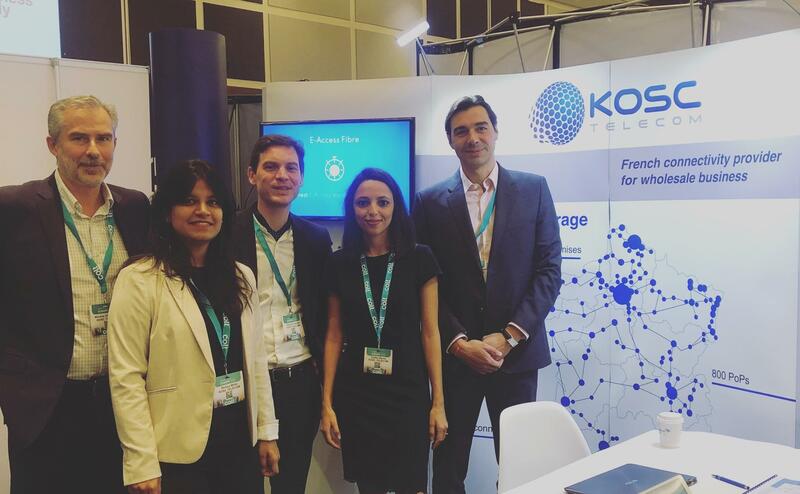 The new French telecom carrier, Kosc Telecom all set to join the wholesale connectivity market. The Kosc consortium will acquire Completel’s network and move one step closer to becoming the third wholesale telecom supplier for B2B operators in France. Further information on the brand and its services will be revealed at the beginning of 2016. Established in March 2016, Kosc Telecom is the French wholesale-only CaaS provider. CaaS stands for Connectivity as a Service, a whole new way of helping customers increase their business. Thanks to its fully integrated and automated CaaS solution, available through web services (Extranet & APIs), Kosc Telecom is committed to delivering the best customer experience. 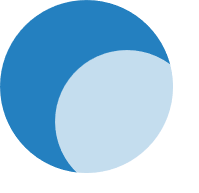 From a unique interface, you can get access to the most comprehensive wholesale coverage in France and monitor it from start to finish. Indeed, with a stateof-the-art broadband and fibre optic infrastructure, connecting over 200 cities nationwide, the carrier is now opening the way for fibre migration to every company in France. More than 80 people committed to delivering the best CaaS customer experience. Copyright 2019 Kosc Telecom. All rights reserved. Powered by WordPress. Theme: Suffice by ThemeGrill. Kosc Telecom 2019 © All rights reserved.